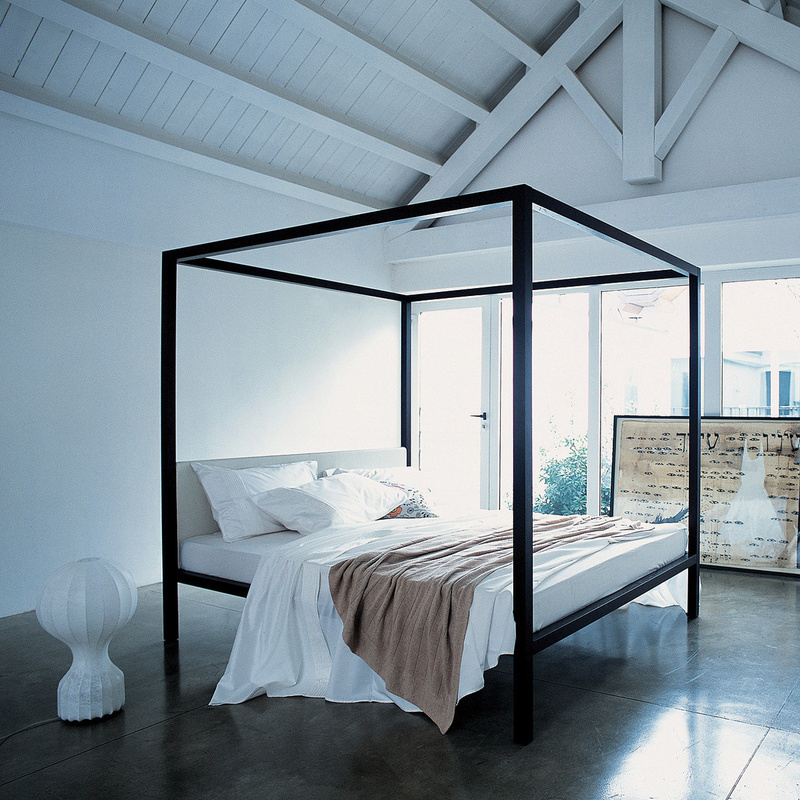 Create your dream bedroom with the Milleunanotte four-poster double bed. 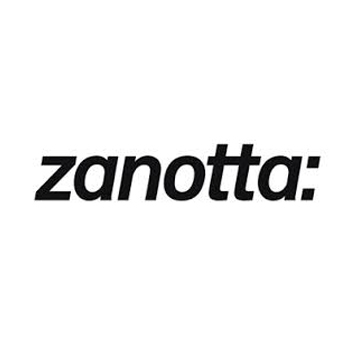 This model is proposed by Zanotta, a brand specializing in valuable furniture. If you want to create a bedroom straight out of a fairytale book and imbued with romance, this is the item for you as this classic four-poster bed allows you to make the most of the aesthetics of the room. For example, you could set it up with design curtains with a light texture to give an idea of privacy and visibility at the same time or decorate it with curtains that follow the style of the rest of the furniture. Such a bed quickly becomes the real protagonist of the room and should be placed in the center or with the headboard against a wall. The headboard, in particular, is padded with polyurethane and thermally-bonded polyester fibre while the lining is easily removable and washable. But the Milleunanotte four-poster double bed also provides great comfort as the spring suspension is guaranteed by the special curved slats in beech wood with rigidity adjustment that allows you to choose how rigid you want your bed according to specific preference and postural needs, a solution particularly suitable for those who have back problems. After all, a proper rest is a great way to recharge our batteries and a low-quality bed does not allow us that. 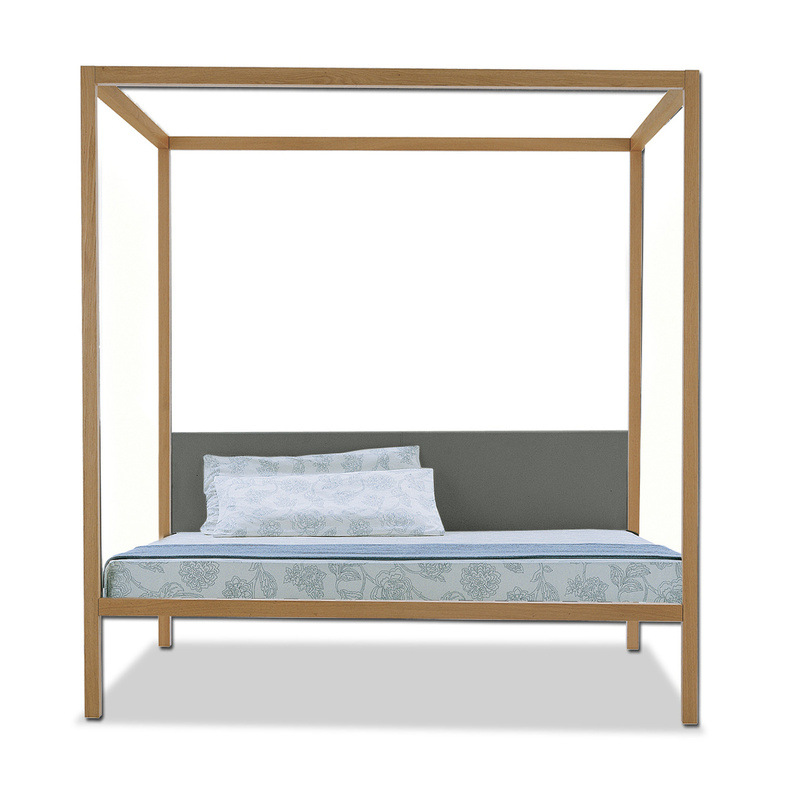 The four-poster frame is made in wood and is easy to dismantle and set up. By purchasing the Milleunanotte four-poster double bed, you are choosing to create an original yet tasteful sleeping area that can be adapted to more traditional contexts. 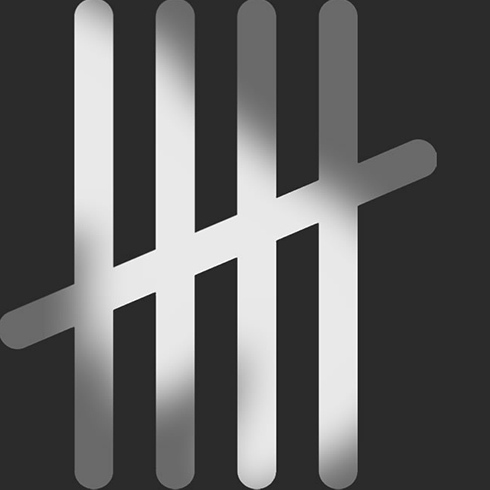 The lines and materials, in fact, lend themselves to an infinite number of combinations between styles. Information: slatted bed base included. Mattress not included; we recommend one measuring 160x200.